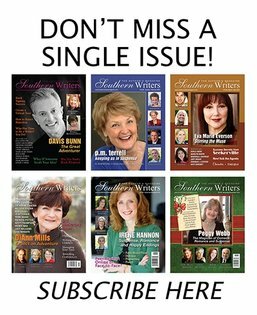 Robert Bailey is the bestselling author of the McMurtrie & Drake legal thriller series. 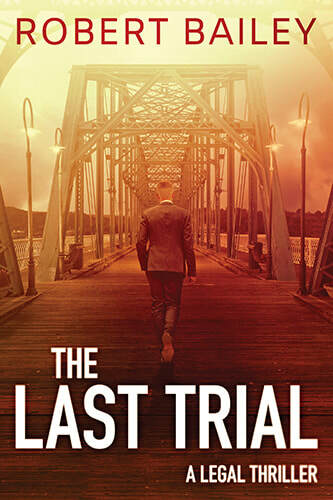 The Last Trial is the third novel in the series. 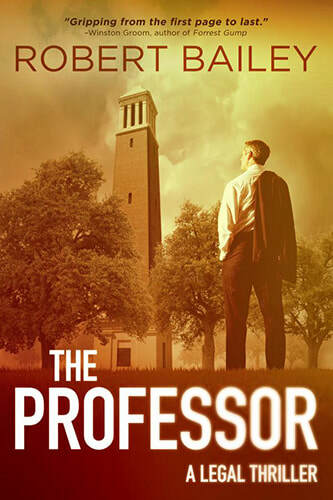 The first two novels, The Professor and Between Black and White, both won the Beverly Hills Book Award for legal thriller of the year. 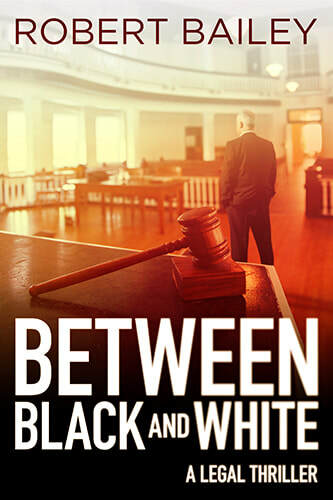 Between Black and White was also a finalist for the Foreword INDIES Book of the Year. 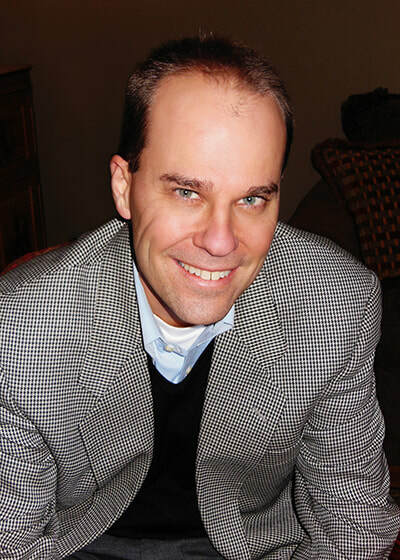 For the past eighteen years, Bailey has been a civil defense trial lawyer in his hometown of Huntsville, Alabama, where he lives with his wife and three children. 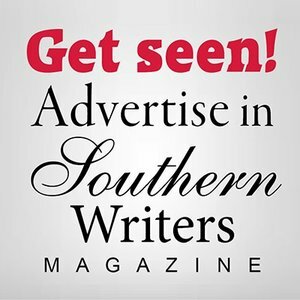 For more information, please visit www.robertbaileybooks.com.